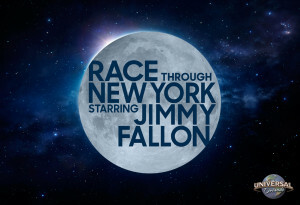 Race through New York Starring Jimmy Fallon will open in 2017 at Universal Studios Florida and join the incredible lineup of experiences at Universal Orlando Resort. It will replace Twister… Ride It Out, which will close on November 2 to make way for the new experience. This entry was posted in Home Page, Home Page Slider, News and tagged Race through New York Starring Jimmy Fallon, Universal Orlando Resort, Universal Studios Florida. Bookmark the permalink.